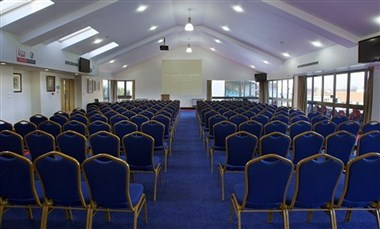 The Spitfire Ground St Lawrence is located in England and has extensive conference facilities available for hire for a variety of corporate occasions including conferences, exhibitions, meetings, presentations, product launches, training events and business seminars. 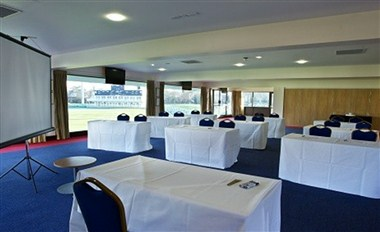 A diverse range of suites are available to match the needs of any events planner. 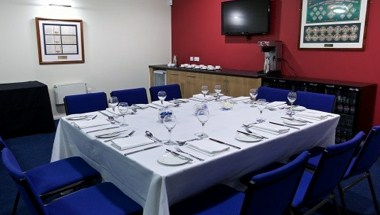 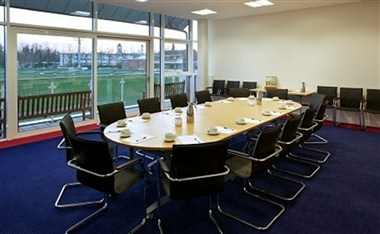 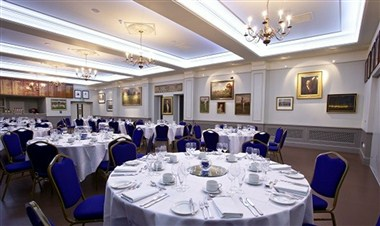 All rooms are flexible and are ideally suited for any corporate event.